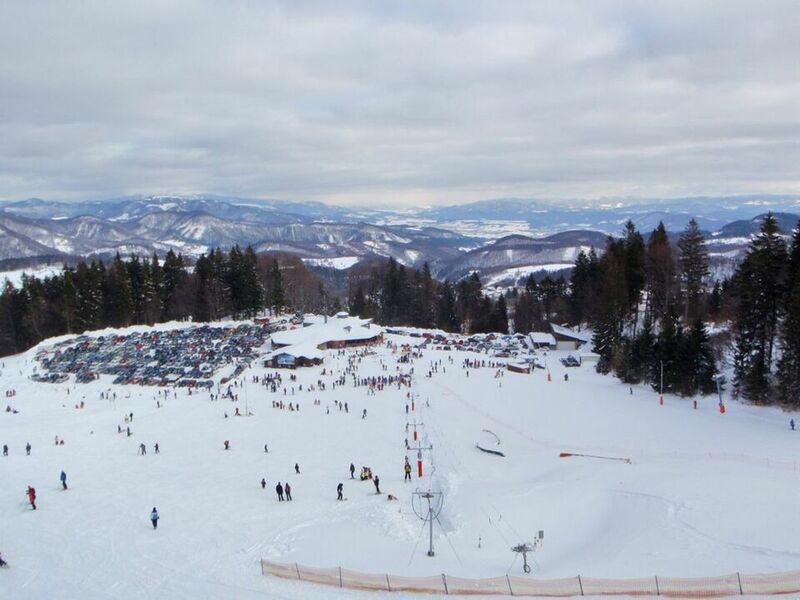 The Ski Králiky ski resort is located at the foot of the north-eastern mountains in the magnificent natural scenery of the Kremnické vrchy, just 10 km to the west of Banská Bystrica. 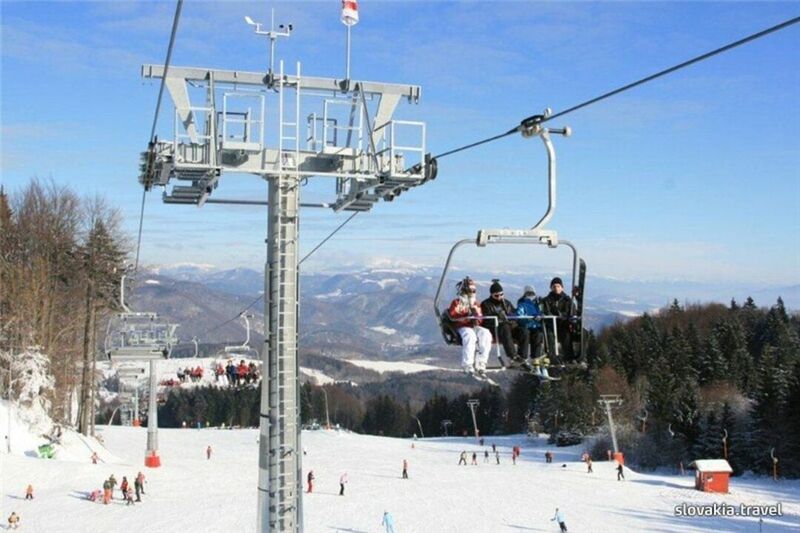 During the high season, a ski shuttle runs here from Banská Bystrica. We provide transport from the surrounding hotels with our own nine-seater minibuses. The resort offers four easy pistes with a total length of 2,330 metres, of which 80% have artificial snow. Skiers and snowboarders are carried by a four-seater express chairlift, two ski-tows and a children's ski-tow in the ski nursery. On one of the slopes near the chair-lift, visitors can try out the snowpark with its obstacles and jumps. The resort has a ski and snowboarding school, ski and snowboard rental, basic ski and snowboard service (waxing and adjustment of bindings), a restaurant and après-ski bar. Offering a barbecue and ski-to-door access, Horský hotel Minciar is located in Kremnica in the Banskobystrický kraj Region, 6 km from Kremnica Town Castle. There is a restaurant and guests can have fun at the bowling alley. Free WiFi is featured and free private parking is available on site. One of our top picks in Banská Bystrica. Offering an outdoor pool and an à-la-carte restaurant, Villa 27 is located in 7 km from Banská Bystrica. Free WiFi access is available. Guests can relax in a sauna or enjoy mini golf, both available for a surcharge.